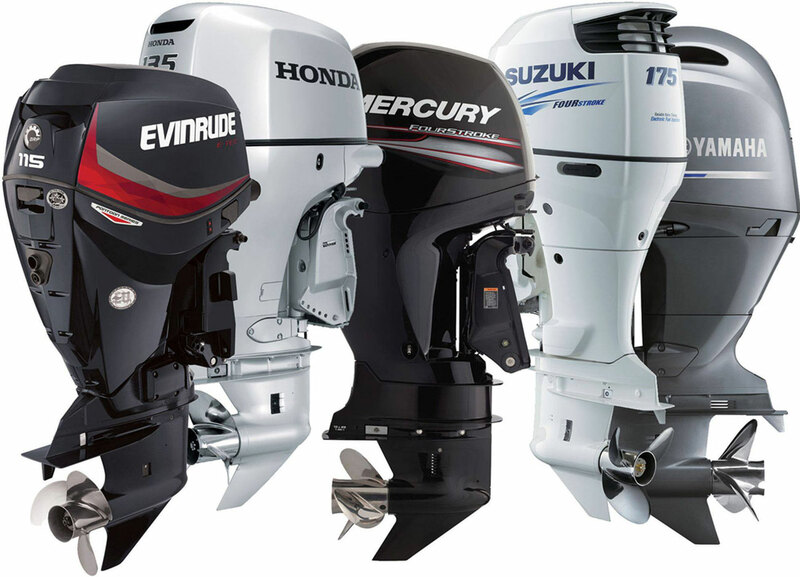 Welcome to our service department, rest assured that you will be taken care of by our team of marine professionals. Need a part? 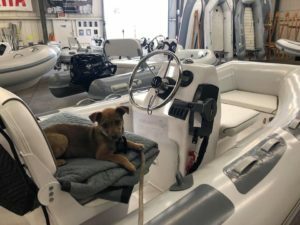 Boat need service? Have a question? Please contact us! Everything you could possibly need for your dinghy – if we don’t have it, we’ll get it for you! Our certified technicians can get your motor up and running and keep it that way. Don’t get stuck on the water. Give us a call about our preventative maintenance programs. Our pros can bring your inflatable back to life. Take a look at the Before and After photos below to see the difference our pros can make to your dinghy!